FITARA has changed a good deal since it became law in December 2014. With current modernization efforts in full swing, now is an ideal time to elevate and work together as a community to demystify FITARA and take a fresh look at what we measure and how each grade is determined. 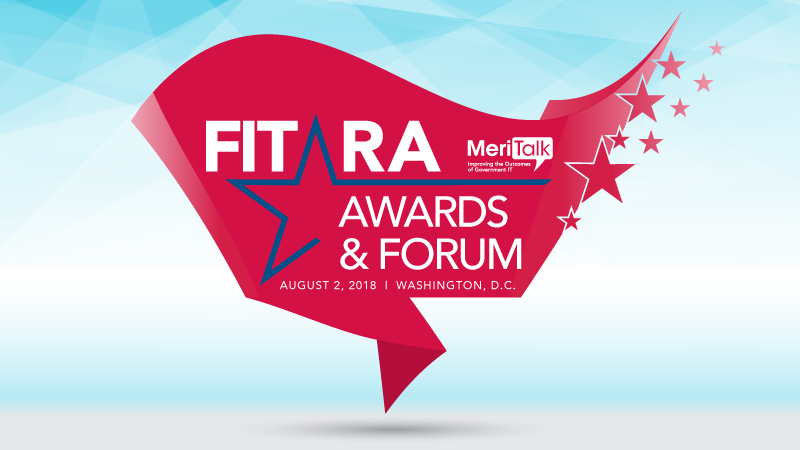 Join Congressman Gerry Connolly, Suzette Kent, GAO, and MeriTalk for a complimentary award ceremony and forum on August 2 at 2 p.m. as we honor Federal IT excellence, based on the FITARA scorecard grades. We’ll showcase successes, the narratives behind the grades, and educate the Federal community on the scorecard grading process, potential updates to the process, and encourage two-way dialogue. Following the awards ceremony, we’ll sit down with Suzette Kent, Federal CIO, and GAO as we take a deep dive into the Scorecard grading process, path ahead for FITARA Scorecard 7.0, moderated Q&A session, and close with a complimentary networking reception. Chaired by Congressman Connolly, the FITARA Awards & Forum are the only Federal IT program based on objective GAO data – this is not a top 50, thumb-on-the-scale popularity contest.